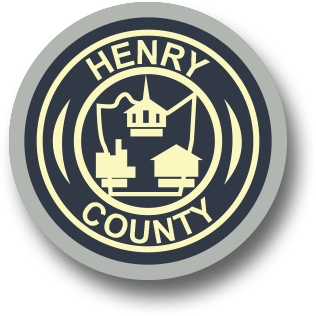 Interested in applying for an appointment to one of the many boards and commissions in Henry County? Henry County has many opportunities available to those who wish to serve their community. Some appointments are based on magisterial districts (i.e., each district gets an appointee) and some are made without regard to district. All appointments are made by the Board of Supervisors unless otherwise noted on the list of appointees. Service on boards and commissions is generally voluntary, and unless otherwise specific by ordinance, members of boards and commissions are not paid a stipend. If you are interested in serving on a Board or Commission in Henry County, Virginia please complete the online application or download the form and return it to the County Administrator's office.